The Gryphon School runs a very popular Duke of Edinburgh scheme and student teams also compete every year in the Army’s Ten Tors Challenge. 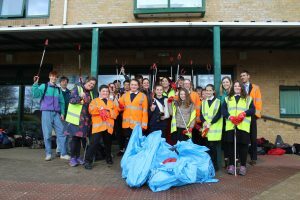 The programme is supported by a dedicated team of staff, volunteers and parents who regularly give up their evenings and weekends to ensure everyone has a good experience and passes their award. 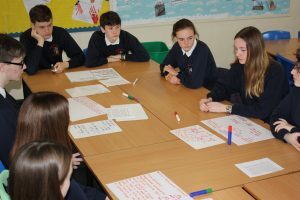 The Duke of Edinburgh Award challenges young people to give something back to society by volunteering, taking part in a regular sporting or physical activity and learning a new skill or developing an existing one. 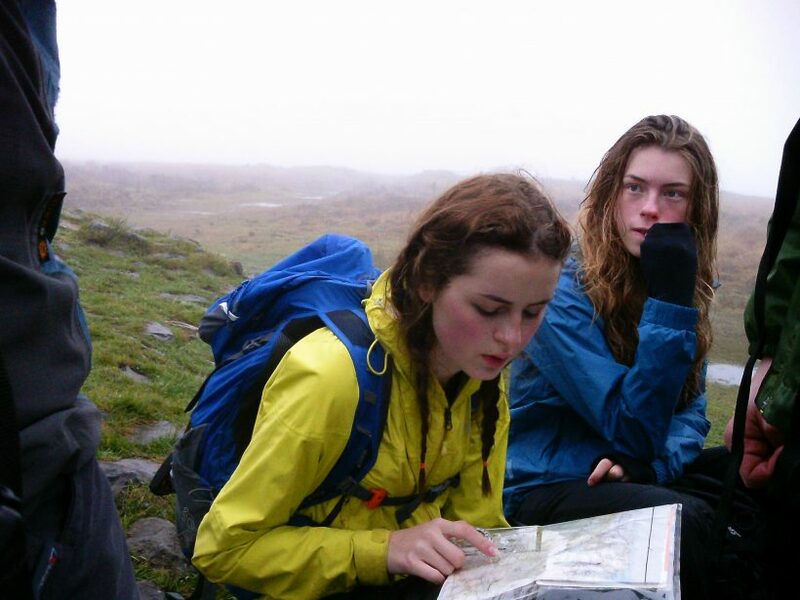 Each DofE Award is concluded by an expedition which the school currently runs in the West Country (Bronze), New Forest (Silver) and Snowdonia (Gold). 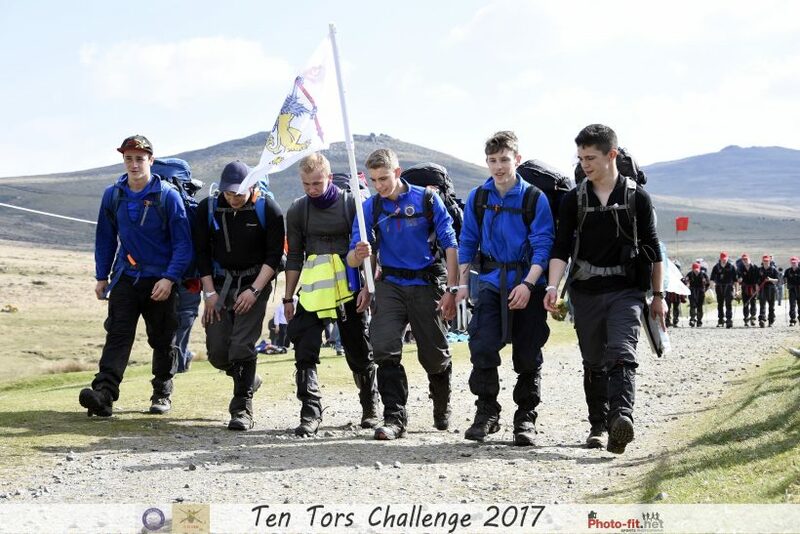 Organised by the Army, Ten Tors sees students hike across the rough terrain of Dartmoor, visiting ten nominated tors/checkpoints in under two days. There are three levels to the challenge depending on age – 35 miles, 45 miles and 55 miles, and the teams have to be self-sufficient, carrying everything they need to complete the challenge over a weekend in May.